If you're in no mood for nonsense, then you've just gotta get these cufflinks! 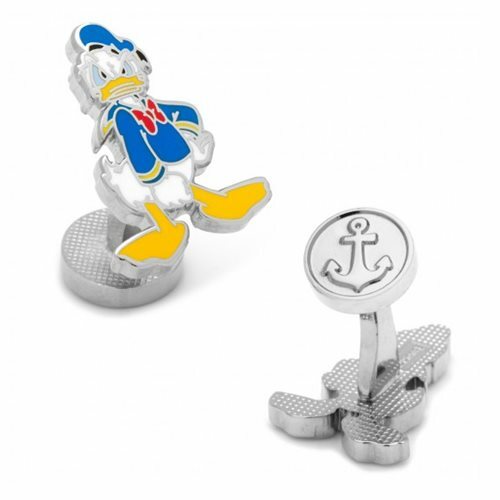 The Donald Duck Cufflinks feature the popular Disney character looking quite sour in his regular sailor getup. They're the perfect gift for the Disney fan in your life!